This tale was shared in West Virginia for over a century. I like the version Ruth Ann Musick * collected because it is a good example of how people used story-telling to entertain each other before today’s modern distractions took over. A young couple moved from Italy to West Virginia to begin a new life. The wife was expecting their first child. 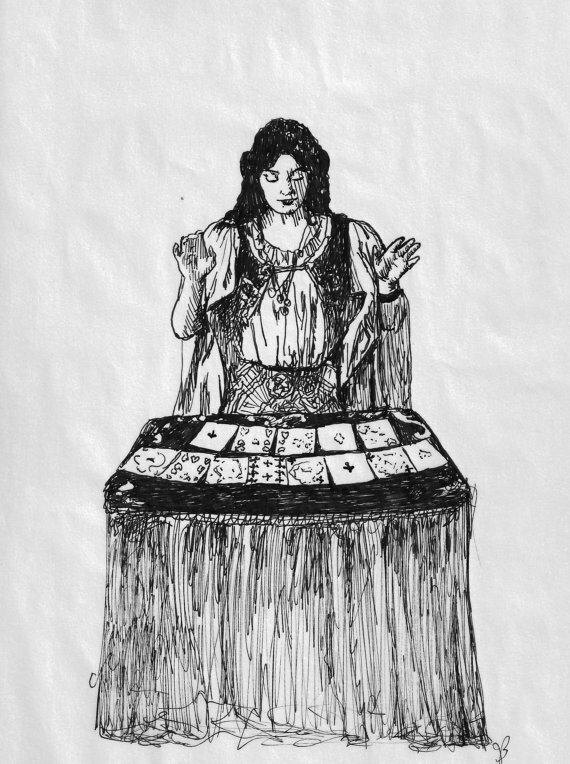 Following an old custom from Italy they sought out a gypsy fortune-teller to ask what their child would be--a girl or a boy. They also quizzed her about the future of their child. After they “crossed her palm with silver” this gypsy told them they would have a son. They were overjoyed at the news but the gypsy’s next statement quickly took their dampened their joy. She told them that their son would be born with a knife in his hand and that in the future he would slay them both. Terrified by what she said they hurried away. As the months passed the couple managed to forget the gypsy’s warning. They eagerly awaited the birth of their child. But when their son was born he clasped a strange pointed object in his fist. They now remembered what the gypsy had told them. Heartbroken they decided it would be best if he did not live with them. They gave him into the care of the wife’s first cousin who lived in another state. Believing the gypsy’s prophecy they decided to never see him again. The son grew up and moved to West Virginia with his new bride. Curious, he discovered who his real parents were. His wife wanting to surprise him sent them a letter asking they come and visit. When she didn’t hear back she sent them another--pleading with them to come. 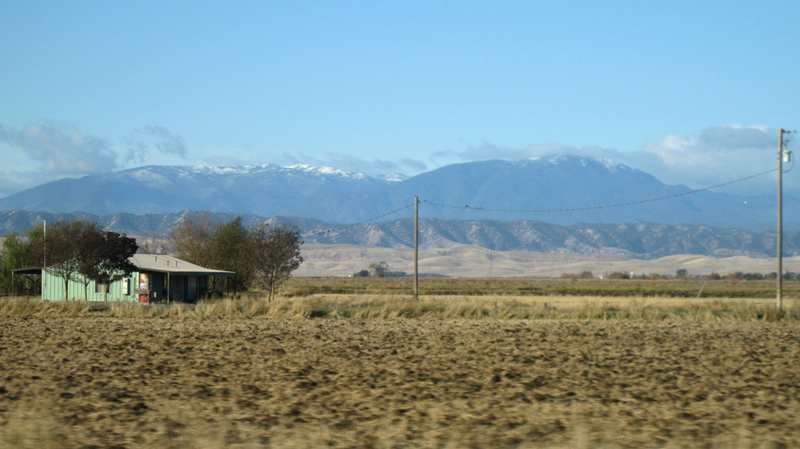 The old couple lived just forty miles away and walked to the small mining community where their son lived. Their daughter-in-law seeing they were exhausted encouraged them to lie down on the bed so they could rest. She then went to tell her husband who was at work. She did not know the foreman had let the men off early from work that day. So the son reached his home just a few minutes after his wife had left. Entering his small dark bedroom he saw two figures in the bed. Thinking his wife had taken a lover he silently backed out of the room. He returned from the kitchen with a butcher knife in his hand. Later his wife found him sitting on the edge of the bed holding a bloody knife. He was looking down at the faces of his parents that he never knew with bewilderment and grief. Thus the fortune-teller’s prophecy was fulfilled. * More information about Ruth Ann Musick and another story she collected is located here. 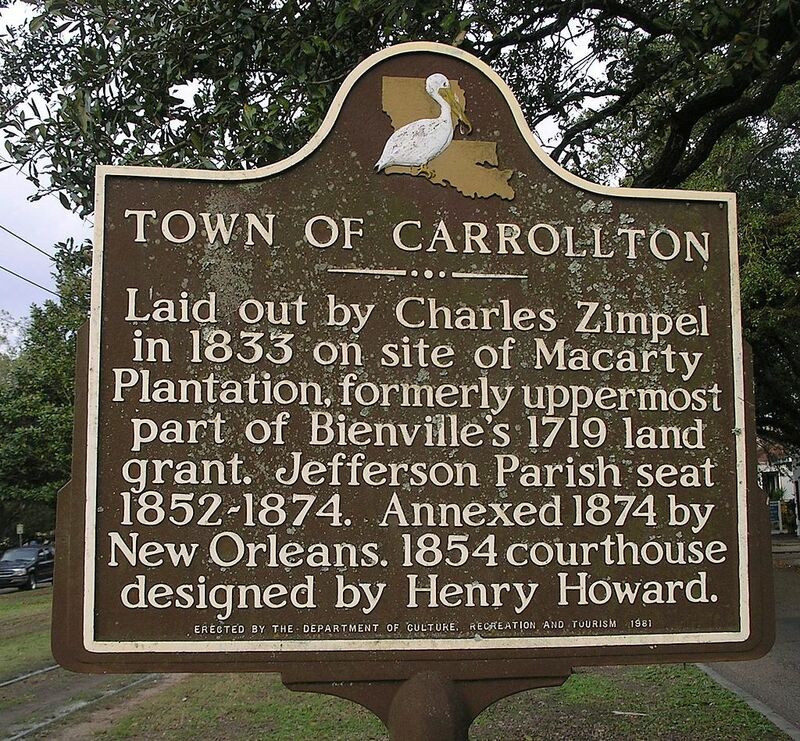 What once was the separate community of Carrollton the seat of Jefferson Parish now sits in the uptown historic district of New Orleans, Louisiana. Old timers remember the old jail in Carrollton that sat behind the courthouse. 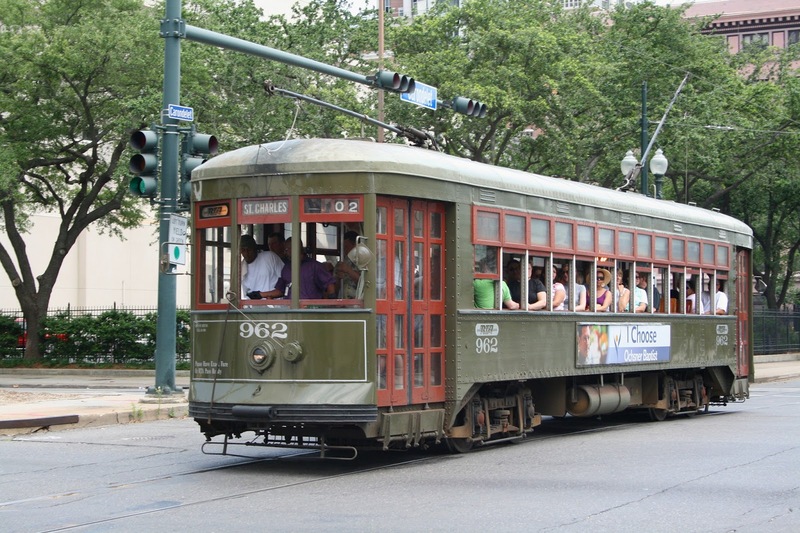 It was once located nearby where the historic streetcars still run today. After the Civil War this jail housed a vicious criminal accused of murdering his wife. The police officers at this station enraged by this crime--took matters into their own hands. They beat this man to death in his cell. It was stated with his dying breath he promised he would return from the grave--presumably to take revenge. Reports from this police station in 1899 reflect that this wife-killer did return to haunt the jail. His violent presence was noted near the cell wall where he was beaten to death. An unseen force suddenly tossed a woman who was standing against this wall away from it. Bravely she retook her spot three more times. Each of these times as she leaned against the wall she was mysteriously thrown off. Later, in the same week a police officer lying on a couch near this wall was tossed away from it along with the couch. Yet another officer experienced this same phenomenon. Rumors began to spread about these odd incidents. Other strange incidents involving the wall began to occur. A portrait of Admiral Dewey was seen spinning and a painting of General P.T. Beauregard--of Shiloh fame--dropped and broke as it hit the floor. Both items were securely attached to this wall at the time of these incidents. 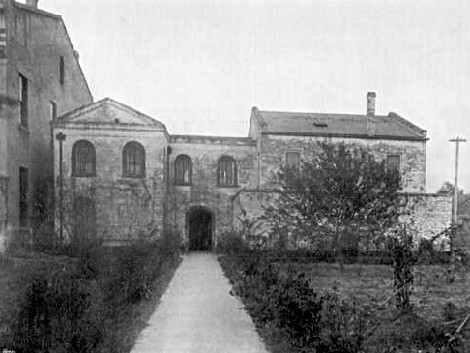 The Carrollton jail now was believed to be haunted. Prisoners kept at the jail stated, “they were beaten in their cells” by an unseen entity. Several officers heard mysterious footsteps and others saw paperweights fly from their desks into the air. One officer even claimed this angry ghost tried to strangle him. Yet another ghost was seen at the jail. 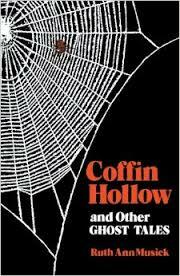 This apparition was that of a deceased police officer who had worked at the station. His appearances ended as abruptly as they began. 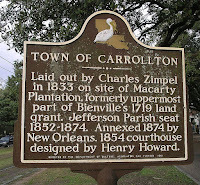 The Carrollton jail was torn down in the 1930s. The wreaking crew stated they saw a vague figure watching them as they worked. They heard this figure laughing. Despite the fact this jail has been gone a long time there are still reports that this ghost is seen near the old Courthouse and streetcar line. 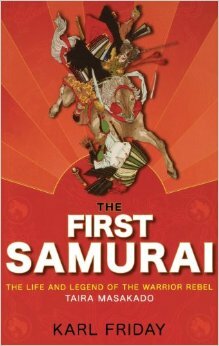 Taira no Masakado was a ruthless samurai warrior in Japan in the 10th century. His acquisition of several provinces and power threatened the emperor who placed a bounty on his head. He was finally defeated and beheaded. His head was brought to Kyoto the seat of power at that time and placed on display as a warning that no one was allowed to oppose the emperor. 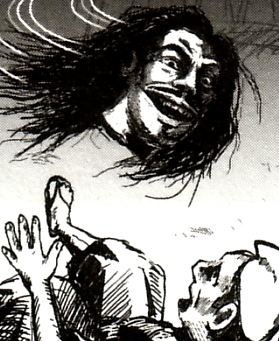 Shortly after his death, Masakado’s head seemed to be possessed by his spirit and started to act strangely. If angered this vengeful spirit caused great suffering. This story is shared in Part l of this post. For centuries it was believed if Masakado's spirit was displeased he would curse the living. 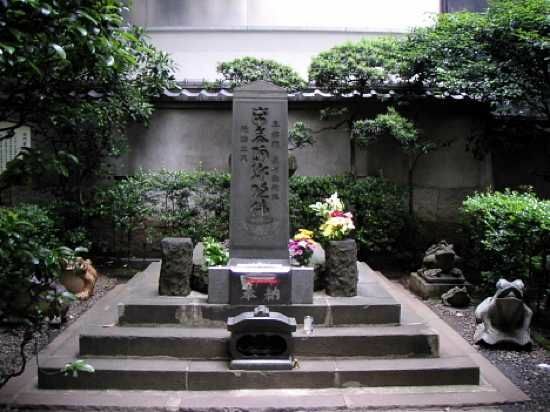 In 1874, Emperor Meji had his head moved from a shrine that honored him as a deity to a less prestigious shrine. His vicious spirit had been dormant for centuries but with this move he awakened once more. The Great Kanto Earthquake struck Tokyo in 1923. It laid waste to the region with its tremors and ensuring fires. Many believed this disaster was the result of Masakado’s head being moved. This quake destroyed the Ministry of Finance building. A decision was made to build a temporary ministry building atop the mound were Masakado’s head was now buried. This proved to be an unfortunate choice. Several employees including the Finance Minister, Seiji Hayami died untimely deaths under suspicious circumstances. Many other employees that worked in this new building fell mysteriously ill or suffered freak accidents while at work. he becomes angry and curse's people. Most believed Masakado had cursed the building. With so many accidents and deaths occurring the ministry in 1928 decided to remove the building. They then began to hold an annual purification ritual to calm down the furious samurai ghost. At the onset of World War ll Masakado’s spirit was neglected and in 1940 he became active again. Exactly 1,000 years after Masakado’s death a bolt of lightning struck the new Ministry of Finance building near the grave. It was destroyed along with several other government structures. After this, the ministry placed a stone monument with great fanfare in order to honor the fallen samurai Taira no Masakado. They then relocated their offices to a new location. This new monument stands in Tokyo’s Otemachi district to this day. Before this monument was built, just after the war ended in 1945 the American occupying forces had their own encounter with this angry ghost. They held control of the land where the fallen samurai’s grave was located. The Americans started to level the area to make space for military vehicles. Immediately, weird accidents began to plague the project. A bulldozer that was set to raze Masakado’s stone monument inexplicably flipped over killing the driver. Local officials explained to the US military the historical significance of the site and requested they halt their construction. The Americans left the parking lot unfinished and eventually cancelled the project. The land was turned over to the Japanese government in 1961. For a while the samurai’s spirit seemed to be at peace--that is until the area underwent a new development in the late 1960s. Again, a series of freak accidents and illnesses plagued the workers as well as reports of a mysterious shadow figure appearing in photographs near the site. Once more the locals started to perform monthly purification rituals in order to restrain this restless spirit. In 1984, as mentioned above Taira no Masakado’s spirit was officially reinstated to deity statue when his remains were placed under the new monument at Otemachi, Tokyo. Masakado’s curse has lasted well into the 20th century with a series of disasters being blamed on this samurai’s spirit. Recent connections involve production companies that plan to make films about Masakado. These crews and actors have experienced a variety of setbacks including accidents and illnesses. 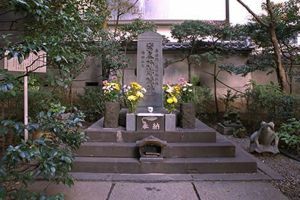 Because of this it is now customary for film and TV production companies to first conduct purification rituals and pay their respects to the dead samurai’s grave in order to appease his spirit. Today, a bustling financial district, skyscrapers and an Imperial Palace surround Masakado’s monument. It is located on prime real estate in Tokyo. But the plot of land where Masakado’s skull lies remains untouched. Nearby businesses continue to hold purification rituals to calm Masakado’s spirit. Every May a festival is held to honor this samurai. It is widely believed to be bad luck to turn one’s back on the shrine or to face it head on. So is the belief in Masakado’s haunting and curse just a superstition or does this angry spirit exist? Many who live in Tokyo would answer this question with a resounding “yes.” They believe this evil spirit from the past is still a threat. 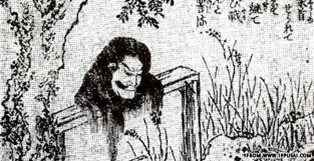 In Part l of A Haunted Samurai Head and Ancient Curse information is shared about Masakado’s haunting. Today Tokyo, Japan is a proud center for science and technology but this modern city was once the site where vicious feudal conflicts resulted in bloodshed. Surrounded by modern skyscrapers and an Imperial Palace sits a small shrine in Otemachi Tokyo that even today the locals fear. This shrine contains the head of Taira no Masakado a powerful and rebellious samurai who made a name for himself in the 10th century Heian period. This samurai’s legacy has resulted in one of the most bizarre and creepy hauntings in Tokyo. Born into privilege between 800 and 900 AD Masakado was descended from Emperor Kanmu. After his father died, Masakado’s uncles tried to steal part of his land--they plotted to ambush and kill Masakado. But Masakado proved to be a formable foe. He single-handedly defeated their attempt sending them into a hasty retreat. Masakodo’s revenge was swift and merciless. He descended on his relatives’ lands, burning and demolishing everything in his path. He and his warriors brutally killed thousands. The families dispute was brought before Emperor Suzaku but Masakado actions were deemed just and he was pardoned. The family dispute continued. Masakado’s father-in-law and cousin attacked him. He again prevailed driving his enemies back. Wanting revenge, he raised a force to invade their lands in Hitachi province. Masakado ended up acquiring eight different provinces. This time the nobles condemned his actions but Masakado was now powerful. He treated the peasants under his rule justly and they viewed him as their savior. He also was considered a fierce and skilled warrior who could not be defeated. Gaining even more power, Masakado boldly proclaimed himself the new Emperor of Japan, the real emperor in Kyoto did not agree. He declared Masakado a rebel and traitor and a large bounty was placed on the samurai’s head. 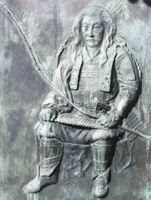 A large force in 940 AD, which included many of Masakado’s own relatives and his closest ally, Fujiwara no Hidesato marched to the Kanto region to bring back the head of the rogue samurai. Masakado’s forces fought valiantly but they were outnumbered 10 to 1 and fell before the onslaught. 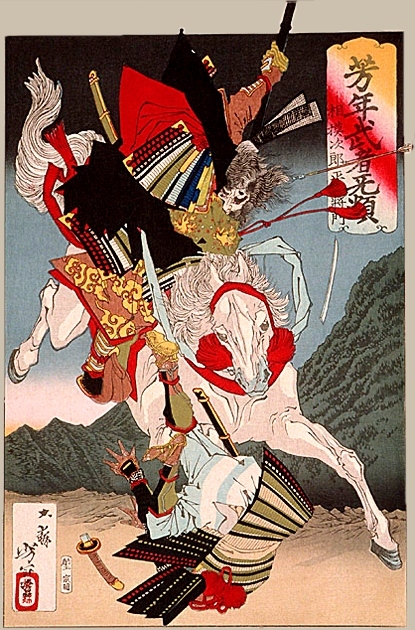 Masakado was killed when an arrow pierced his skull. His enemies removed his head from his body and sent it to Kyoto so it could be displayed as a warning to anyone who dared to oppose the emperor. Once the head was displayed a strange phenomenon was noted. The head did not decompose or draw flies even after months. Its expression did change-the head’s eyes looked fiercer with each passing day. The head then started to speak. Every night its disembodied voice would call out, often screaming for someone to bring its body so it could continue to fight. Then it began to take on an eerie glow and started to float through the air. One night it took off and landed screeching in a fishing village called Shibazaki near the samurai’s home. The locals cleaned it and buried it. Eventually a shrine was built atop the grave. Ghostly phenomenon continued to occur at this site. Tremors shook the area and an inexplicable light flashed around the grave. The villagers began to see the ghost of a faceless samurai wandering around the area. The frightened villagers prayed the spirit would rest--they placed a monument and headstone to honor the fallen samurai. For a time everything settled down but then a Tendai Buddhist temple was built nearby and the dormant spirit of Masakado awoke once more. It appears this temple angered him for a series of natural disasters, disease and accidents started to plague the area. By the early 1300s a terrible plague hit which caused many deaths. These tragedies were all attributed to Masakado’s vengeful spirit. To appease his spiteful spirit and end the suffering a ritual was performed and his head was moved to a more prestigious shrine in hopes he would calm down. This worked for several centuries then in 1874, Emperor Meji visited the shrine. He deemed it unacceptable that an enemy of the Imperial family should be revered--so Masakado’s deity status was revoked. His head were moved to a less prestigious shrine. Masakado’s vengeful spirit was awakened once more. In Part ll of A Haunted Samurai Head and Ancient Curse the Samurai's spirit continues to wreak havoc on the unfortunate humans that disturb his grave. 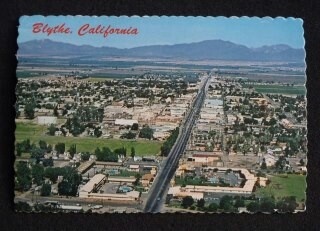 In the summer of 1981 I moved my wife and three daughters to the small town of Blythe, California eager to begin my role as the publisher of the town’s newspaper. We quickly settled in to a new home that was in a modern development on the edge of town. Two months later the youngest of my daughters--Amanda was sitting at our dinning room table doing her homework when she began to cry. I was nearby watching the news on our television. I got up to ask her what was the matter and found her hysterical. She told me that a little girl covered in soot with smoke surrounding her was watching her do her homework. I reassured her that no one was there but she was noticeably shaken-up. The next morning I got up early to prepare for work. As I stood in the bathroom shaving I saw a little girl streak by the door. Wondering why one of my daughters was up so early I checked their bedrooms only to find all three still in bed asleep. The following weekend as my wife and I walked down our new street we stopped to chat with a neighbor. To our surprise he asked how we liked living in a haunted house. Taken aback we didn’t reply. He then went on to explain that before the homes were constructed in the area that our lot was where the original farmhouse stood. It had burned down several years before. 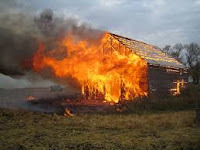 Tragically, a little girl had died in this fire. He told me that several of the neighbors just before we moved in had seen a little girl, covered in soot, with smoke around her peering out of the dinning room’s picture window. A year later I was offered an editorial position closer to my wife’s family. I must admit my family and I were relieved to move out of our haunted house. But we still think about the small girl spirit that lingers behind. 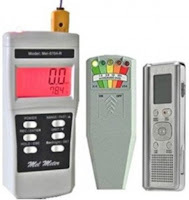 The Mel Meter is my favorite piece of equipment to use when ghost hunting. Gary Gaika invented this meter. Gaika is an Electrical Engineer that lives in East Granby, Connecticut with his wife Cindy and daughters. 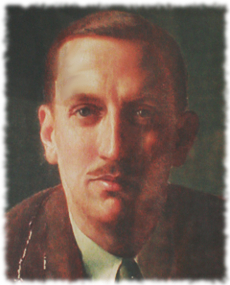 He invented the Mel Meter out of a grief-stricken need. In 2004, his eldest daughter Melissa aged 17 died in a car crash. Just days after her death the Gaika family started to experience the unexplained phenomenon in their Connecticut home. They felt Melissa’s ghost was haunting their home. She rang the doorbell, changed the channels on the TV and turned the lights on and off. None of these things happened before Melissa’s death. At one point Cindy was making lunch with her other two daughters, Jennifer and Heather when they all felt an unseen presence enter the room. Gary stated when he lies in bed he sometimes feels the weight of someone sit down on his side. Then he feels the pressure of a head against his chest. He has had his shoulder tapped, and everyone in the family has heard their names called. They all also have felt someone kissing their foreheads. 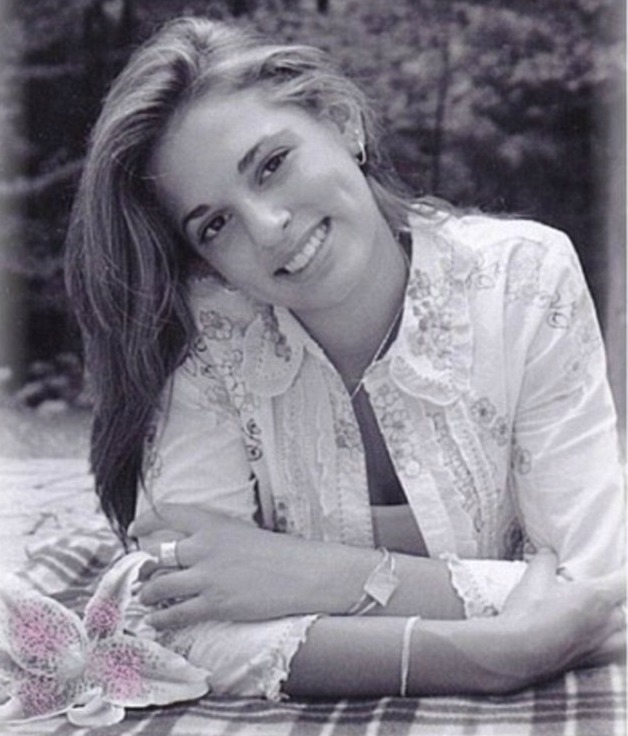 The youngest daughter, Heather has seen Melissa’s apparition in the home on three different occasions. In an attempt to communicate with his daughter--knowing she was still present--Gary used his expertise to build a series of electromagnetic detection devices. One of which is the Mel Meter named after his deceased daughter Melissa. Gaika sells his devices from $79 to $350. 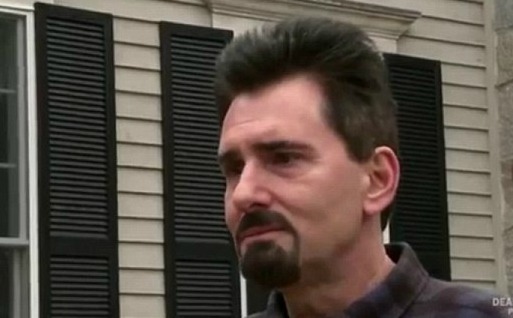 His meters, the Kll and Mel have been highlighted on the Ghost Adventures and Ghost Hunters television shows. 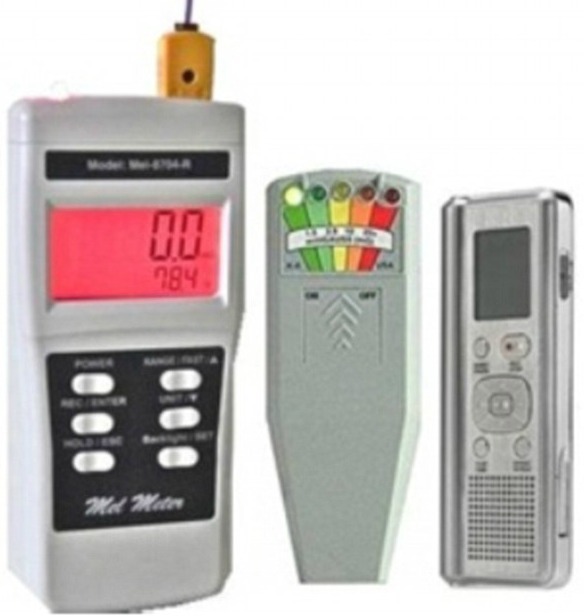 To date, Gary has invented over 30 devises for ghost hunters to use. Gary states he knows not everyone will believe that Melissa’s ghost was present in their home but he points out his entire family drew comfort from these encounters. Stories about the Ankou also known as “The Graveyard Watcher” are found all over Europe. The Ankou is said to guard cemeteries. This spirit originated from an ancient tradition that whenever a new cemetery was opened it was the custom to bury a person alive in the first grave. Whoa! This then created the Ankou ghost. It was believed an Ankou was needed in order to frighten off unwanted intruders and spirits so that the dead would not be disturbed. * Each parish in Brittany had its own Ankou. 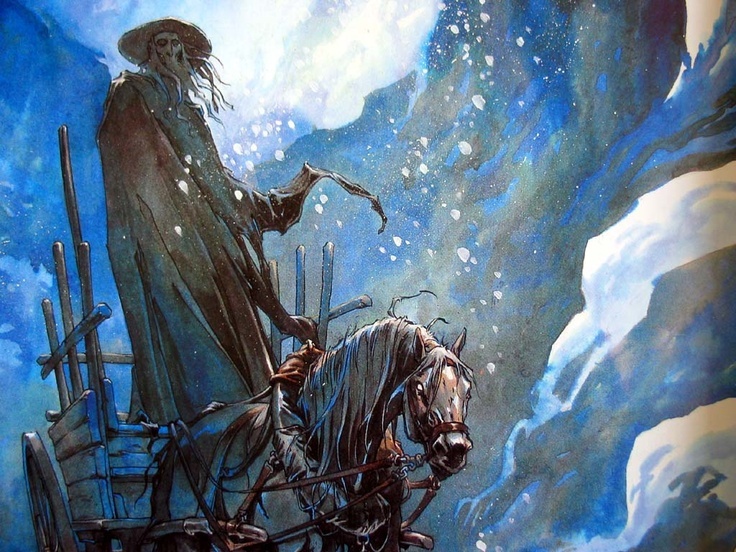 Ankou is described as a shadow, skeleton or tall man with long white hair. He wears a hat and wields a scythe. He either uses a cart or black coach with four black horses to collect the souls of the deceased. In Celtic tradition he is a death omen. It is said his head revolves so he can see everything everywhere. He stops at the home of someone who is about to die. He either knocks or wails like a Banshee. He has a black coach and two ghostly figures on foot with him. It is always stated he is an adult male who is selected because he was either the first or last person to die that year. He then has to collect souls for a year before he can go on to the afterlife. One of many tales told about the Ankou involves three drunken friends. These friends were walking home one night, when they came across a man in a rickety cart. Two of the friends started to shout at Ankou. They then threw stones at Ankou. One stone broke the cart’s axle. When they saw what they had done they ran off. The third man felt bad about what his friends had done. He stayed to help. He found a branch to replace the broken axle and he used his shoelaces to tie the branch to the cart. The next morning his two friends were found dead. He discovered his hair had turned white. After this he never spoke of how it happened. 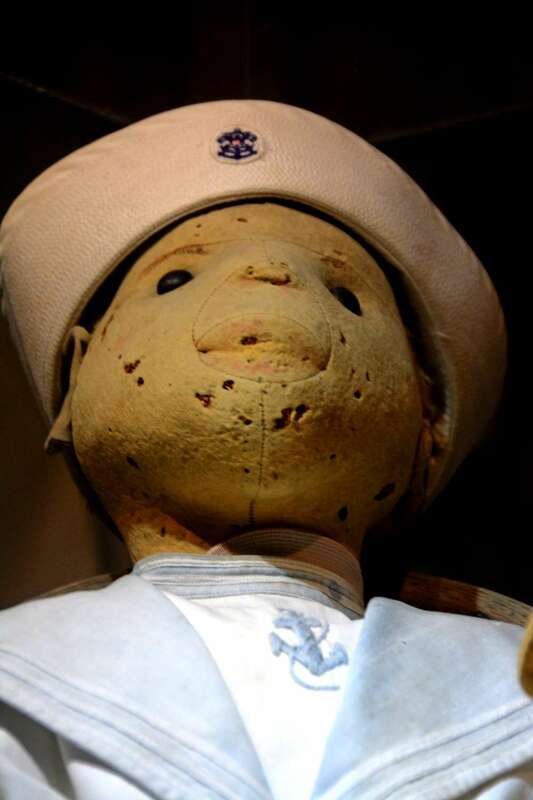 The story that surrounds this doll is scary. Multiple witnesses have stated Robert can move about on his own, change expressions and eerily giggle. So is any of this true? Witness reports about this doll’s behavior appears to be authentic--even though in some cases it is exaggerated. This large doll that eventually would be named after its owner is a one-of-a-kind handcrafted piece made at the turn of the 20th century. It is stuffed with a wood wool known as excelsior. Robert wears a sailor suit and at one time had a painted face similar to a jester. A disgruntled servant--who supposedly practiced voodoo--gave Robert Eugene Otto this doll in 1906. As a boy, Gene considered Robert his best friend. 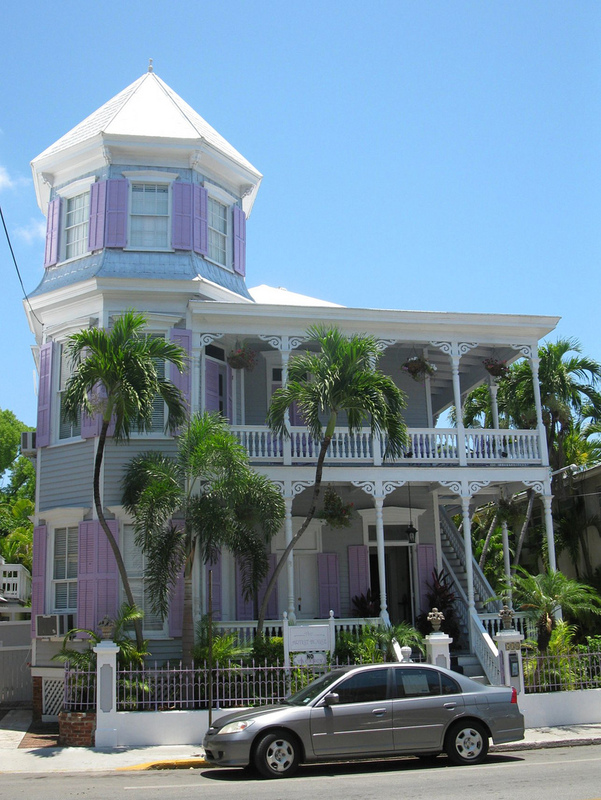 It wasn’t long after the doll was in the Otto mansion in Key West, Florida before strange things began to occur. Neighbors reported seeing this doll move from one window to another in the turret room. Other neighbors claimed they heard the doll giggle maniacally. Guests that visited the home told the family they saw the doll blink and even change expression. Strange stories about the doll became commonplace. After this, whenever Gene was caught misbehaving he would accuse Robert. Since, many have speculated that the doll absorbed all of Gene’s emotional turmoil as he grew up. An exaggerated account states that Gene’s other toys were often found mutilated. Despite these odd occurrences Gene kept the doll until his death in 1974. Myrtle Reuter purchased the home after Gene’s death. The doll was kept in the attic. Several tenants that lived in the home during this time reported hearing footsteps on the floor above them. One plumber that was called in stated he heard giggling and turned to find the doll had moved across the room. A Solares Hill newspaper reporter, Malcolm Ross visited the home. As the small group talked about the doll’s back story Malcolm noticed that Robert’s expression changed--it was as if he was following our conversation. One of the group mentioned that Gene Otto must have been an old fool at which point the doll’s expression changed to distain. After owning the doll and the Otto mansion for 6 years Myrtle Reuter moved. 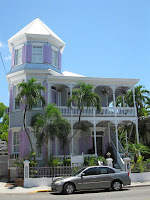 She donated the doll to the Fort East Martello Museum in Key West Florida. She told the staff the doll moved around her house on its own and was haunted. Another exaggerated account states a ten-year old girl owned Robert after Gene’s death. She supposedly stated 30 years later she was convinced the doll was alive and was going to kill her. Robert remains active. After his arrival at the museum staff noticed a different more intense energy in the building. 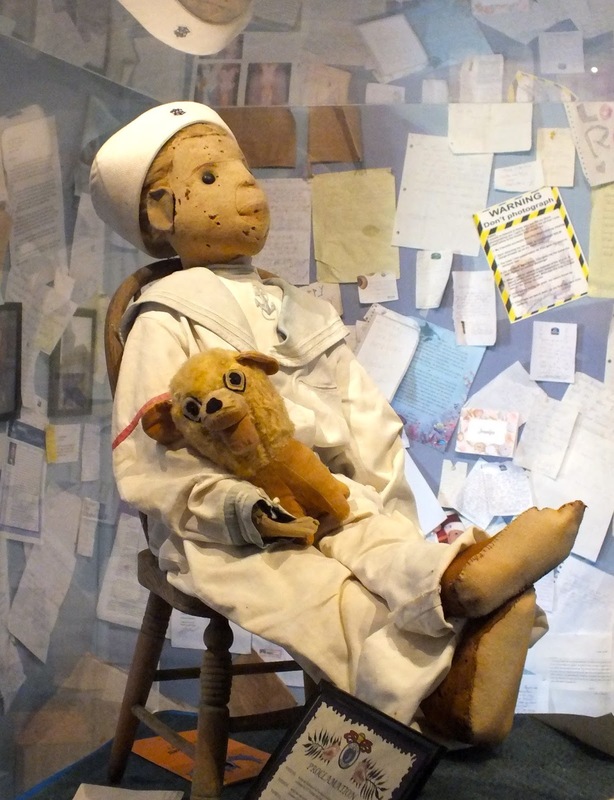 Once Robert was placed on display visitors knowing the doll’s history flocked to this museum to see him. Others unaware were shocked to see if they treated him with disrespect that their camera’s and electronic devises malfunctioned while near the doll’s display case. Now, the museums’ staff was surprised by a barrage of letters from former visitors that apologized for their disrespectful behavior and asked for forgiveness. These letters continue to arrive on a regular basis. 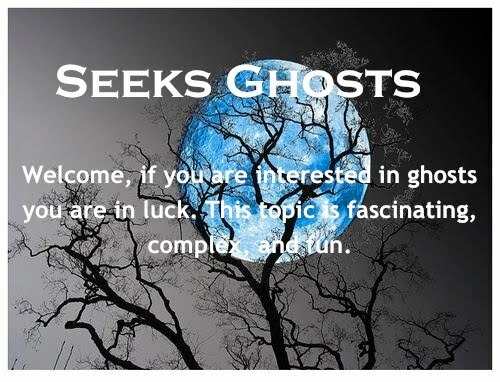 Ghost hunters and psychics wonder what causes the strange activity. Is Robert the result of a voodoo curse? Is he the product of all the evil energy once placed upon him? In contrast, could he be just a misunderstood playful spirit. Some wonder if the spirit of Gene, his life-long companion, might be with him still. Despite all this speculation the activity that surrounds this doll remains a mystery. Would You Volunteer in a Ghost Town?